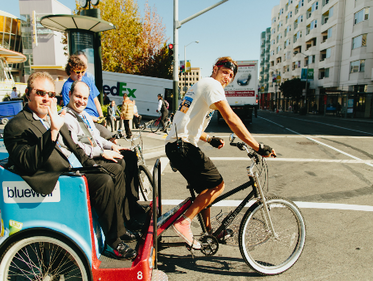 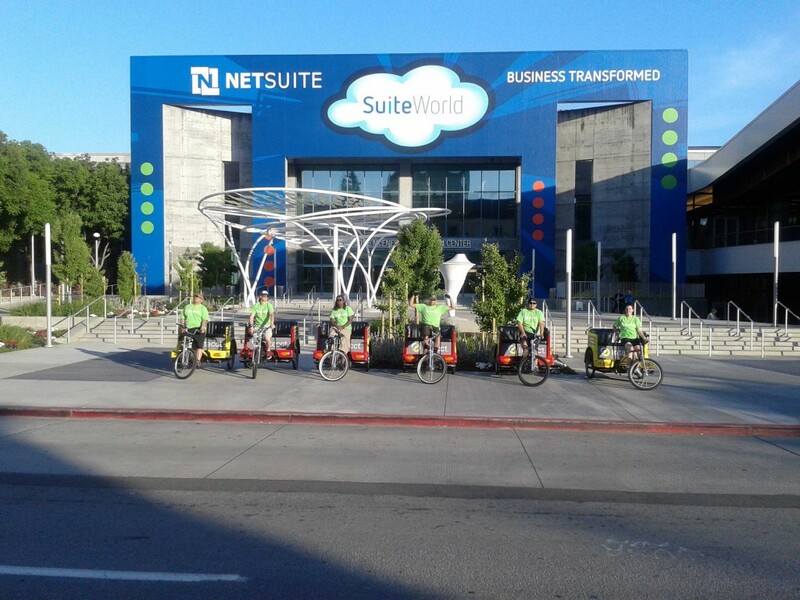 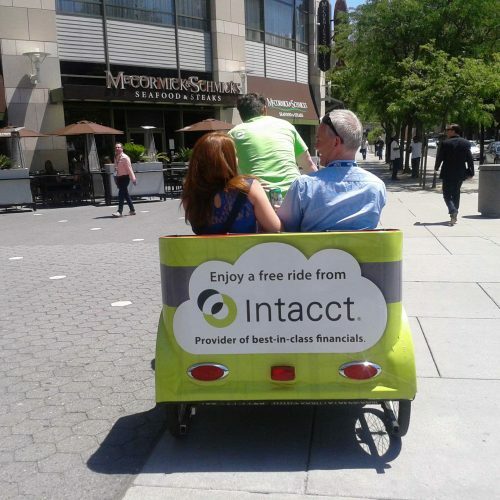 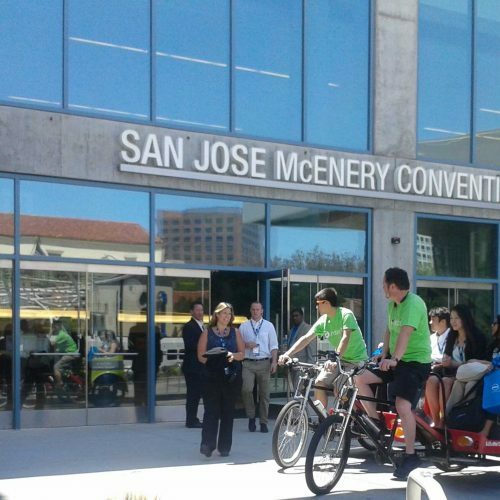 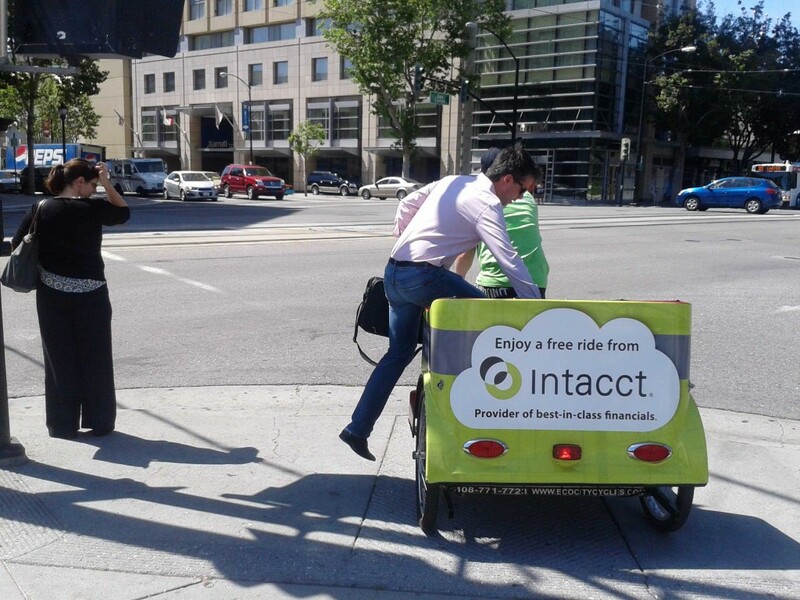 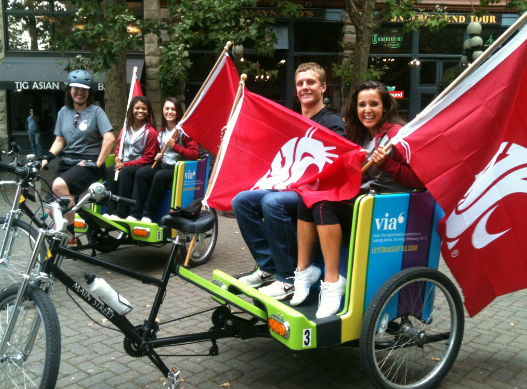 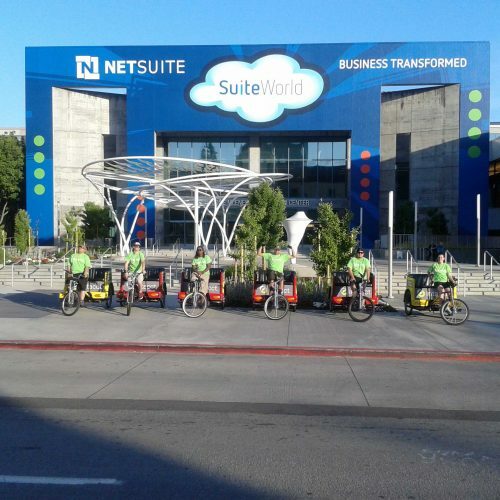 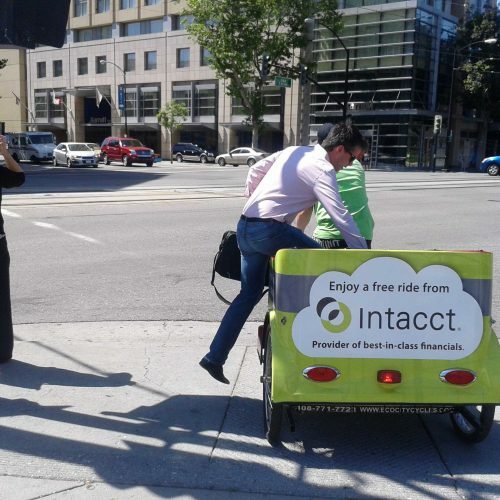 In order to increase exposure at this year’s SuiteWorld event, six pedicabs were wrapped in Intacct branding and offered complimentary rides to conference attendees. 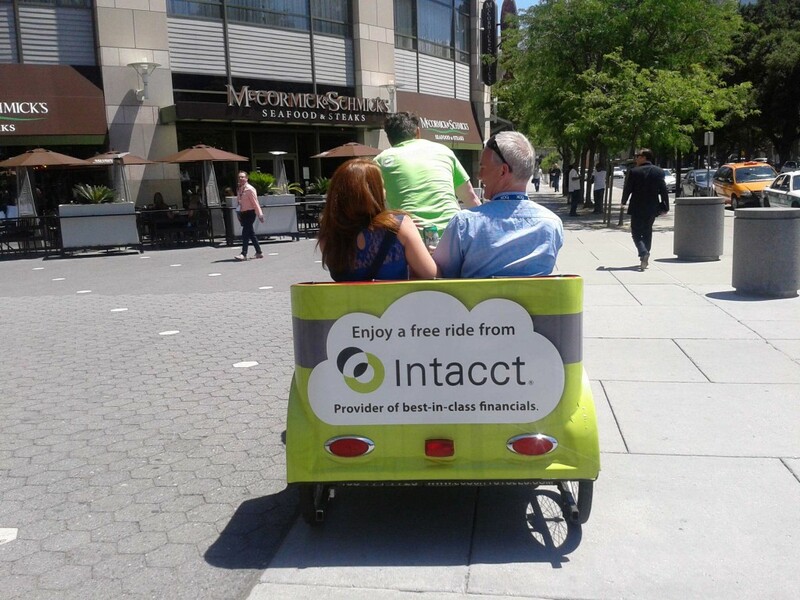 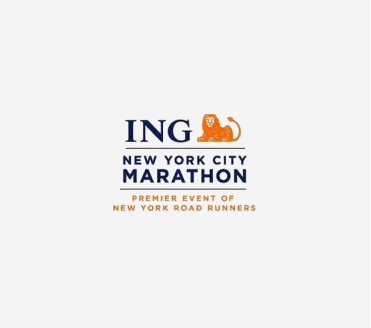 Colorful ad wraps were installed on six pedicabs and drivers clad in green T-shirts were armed with various talking points. 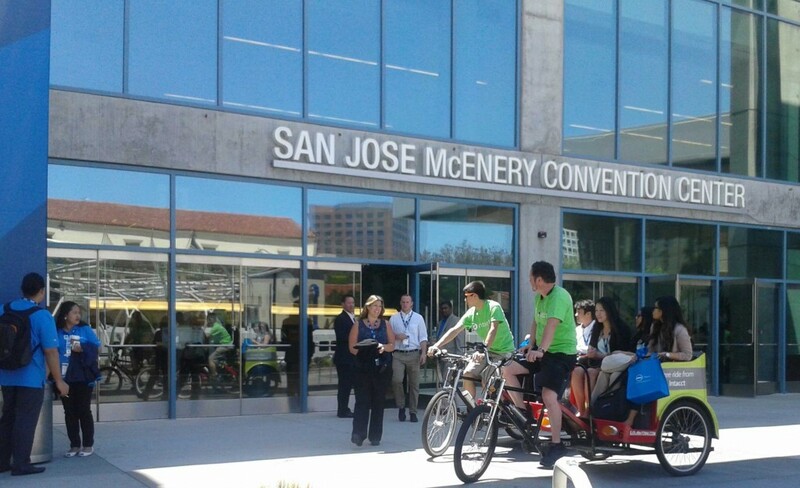 Peak ridership each day occurred around 12:30 p.m. with attendees eager to save time during lunch. 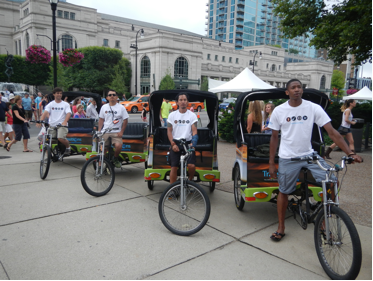 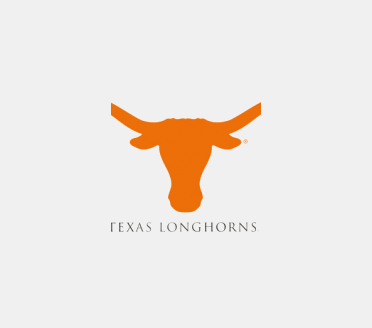 Also, 6:00 p.m. was a busy hour with several rides destined for area bars and hotels.